It's a weird time of year for gigs, you don't want to be freezing in the queue outside but you don't want to be melting when you get inside either. Having to carry a big coat around is no fun when you're someone who likes to go into the pits and have a jump about. There's that good middle ground really, between being warm but not boiling and dressing efficient. You also have to make sure you're comfy in what you're wearing because it's a lot of standing for something you're gonna be in pain in. I thought I would go through my guide for gig fashion, how to combat the sweatty heat inside and battle the cold in that long queue. Jackets are key here, the coats are all good and well but they don't belong at a gig unless you're lucky enough to find a place with a cloakroom in which good luck with that £3 cloakroom charge. For me I always take a jacket that keeps me warm but stops that sweaty feeling you get, the classic wrap the sleeves round the waist or across the chest works a dream here. 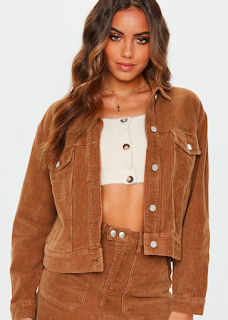 This corduroy trucker style one from Missguided works a treat, in a variety of colours to suit everyone this is the perfect gig jacket. 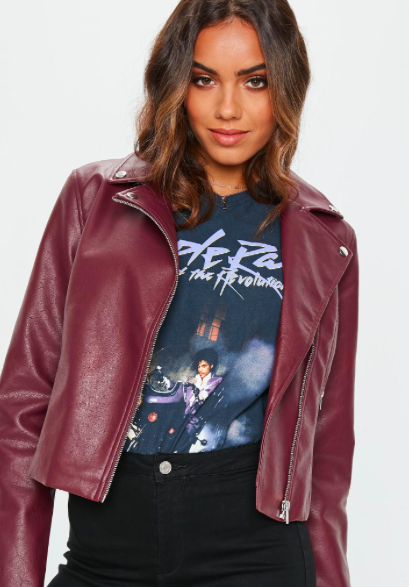 If a bit of corduroy is not for you why not go for a classic leather jacket, this one isn't real leather but for £30 in range of different colours you can't go wrong. 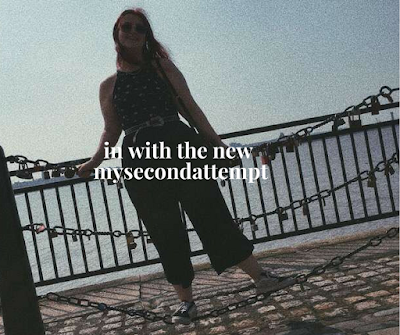 £30 and discounts as well ! Tops are a good one, a good old tee helps to keep ya warm and when it's getting too hot you can take off your jacket and wrap it round you. I love a good band or slogan tee as it mixes it up a bit. A good comfy t-shirt works great, if you wanna get a bit of extra warmth go oversized and tuck it in a bit. 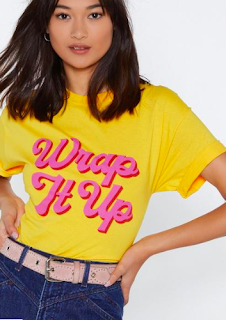 If you want a good top Nasty Gal is your place to go, they do some of the best slogan tees and they're the ones I ware constantly. The Cher top I bought early July is still one of my gig staples months later. Denim skirt, the classic denim skirt works wonders for me. It dresses you up a bit but it also keeps you cool. Tuck your top in and get your jacket on and you're good to go. 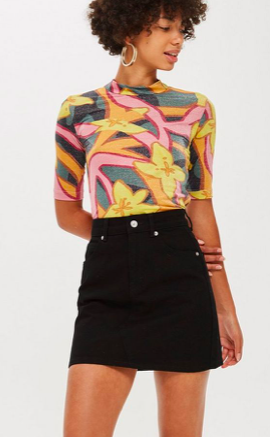 My essential gig outfit includes the denim reverse stitch skirt and matching jacket but now I'm after a change. This denim skirt from Topshop works a treat, in a range of colours you can mix and match and get that outfit sorted. If you want something a little different here's a few others also. 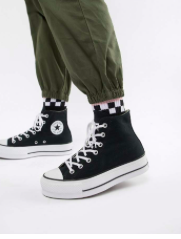 Shoe wise I always stick with trainers, as much as I love my boots I can't go to a gig in them unless they're a Dr Marten kinda style, for gigs vans or trainers are the key ones for me. And there we have it, let me know down below what gigs you've got coming up soon.